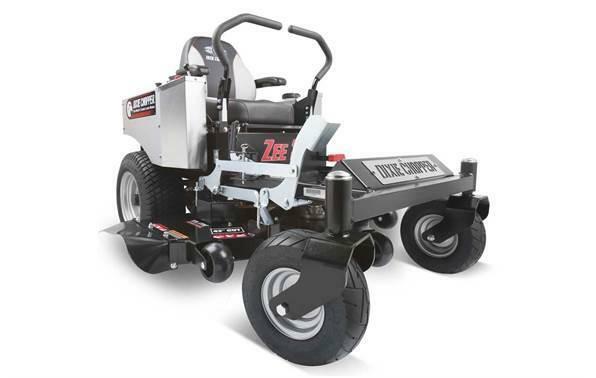 The Super 104â„¢ is an affordable wide-area mower with the maneuverability of a zero-turn. 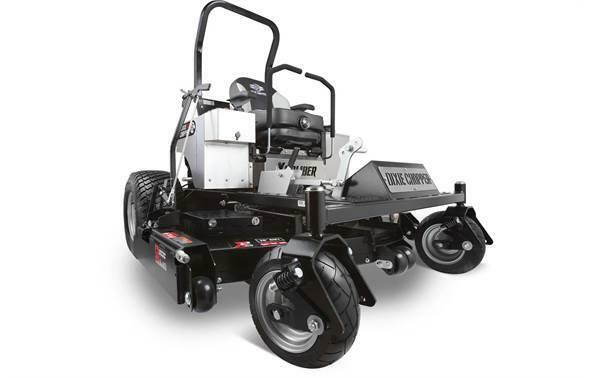 The Super 104â„¢ can mow up to 84 acres in 8 hours at 10mph and will mow where most wide-area mowers cannot. 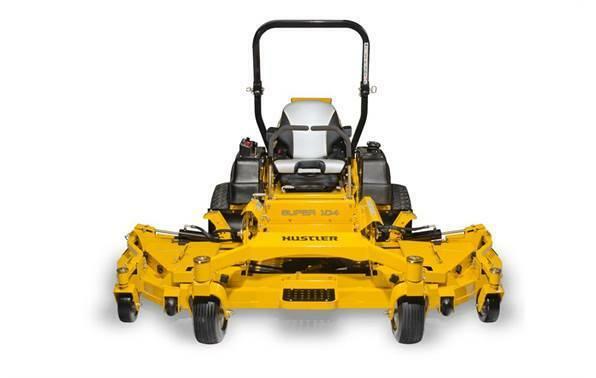 104" Width: The widest width of cut in a zero-turn mower, covering a lot of ground. Productivity: 45% more productive than a 72" zero-turn mower. 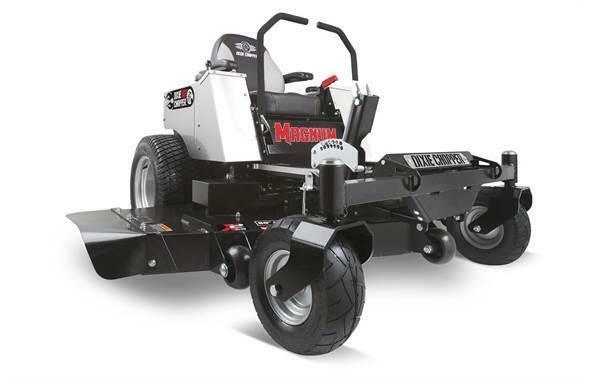 Fuel Savings: Save on fuel due to the 104" width of cut and shorter mowing time.